Shear Illuzionz is a full-service hair salon located in the heart of Wyndhurst. We service clients of all ages and pride ourselves in giving you the best quality service in a relaxing atmosphere. We enjoy connecting with our clients and getting to know one another. 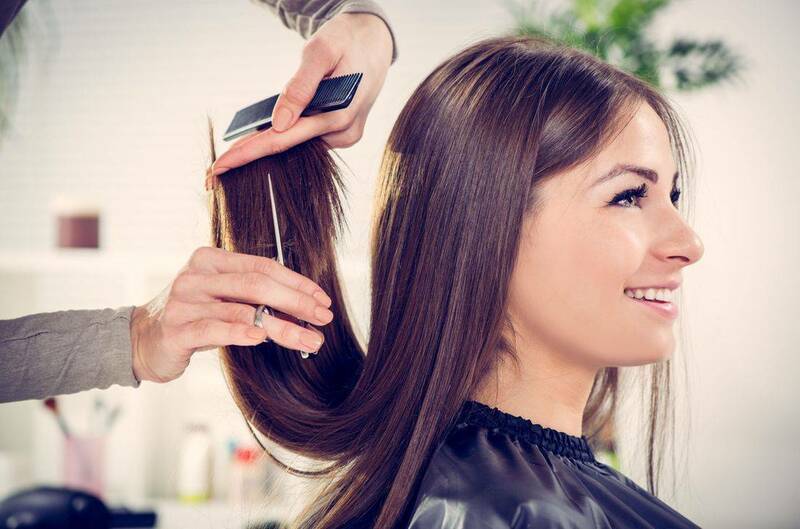 Most of our stylists have over 10 years of experience and we offer a wide range of services that are sure to accommodate everyone and leave you feeling beautiful and refreshed.